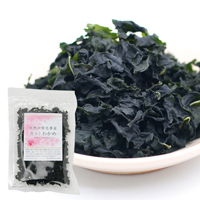 After harvesting from the sea at Iseshima, the wakame is dried and then cut into small pieces. Enjoy the full flavor of the sea and its vivid natural green color. Great for adding to miso soup, salads, udon or ramen noodles. 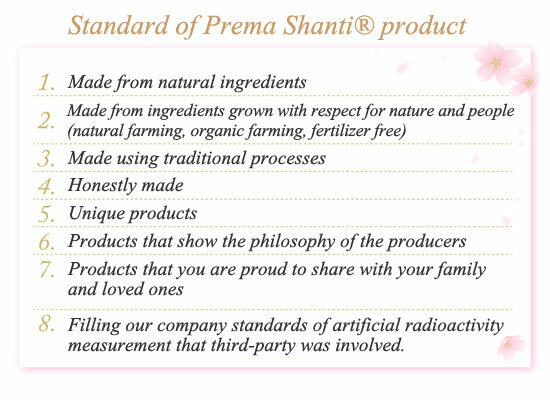 -How to prepare: Quickly wash the wakame and then put it in a bowl with plenty of water. (Use plenty of water to get full flavor of Wakame.) Leave for 5 minutes and then drain.